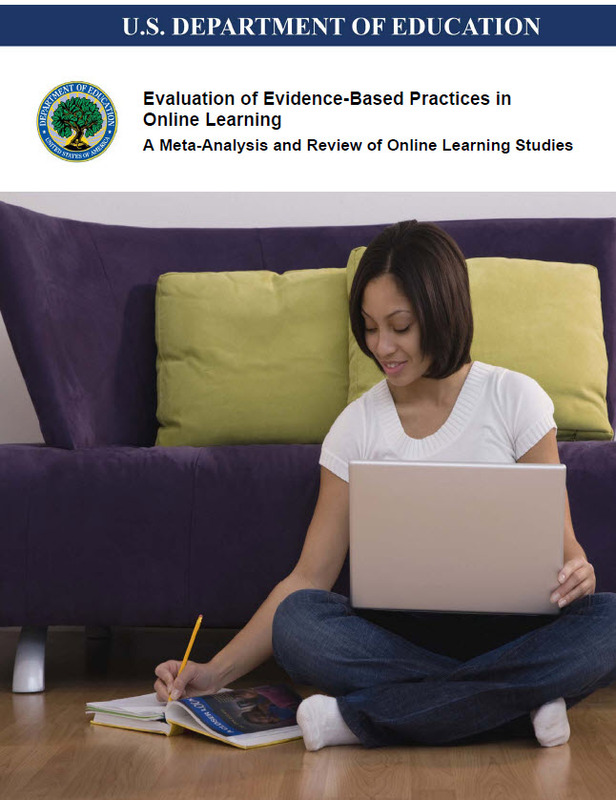 US Department of Education Releases New Report on Online Learning | The Pinnacle P.O.V. Students who took all or part of their class online performed better, on average, than those taking the same course through traditional face-to-face instruction. Learning outcomes for students who engaged in online learning exceeded those of students receiving face-to-face instruction, with an average effect size of +0.24 favoring online conditions. The effectiveness of online learning approaches appears quite broad across different content and learner types. ~ by pinnaclepov2224 on January 15, 2010.